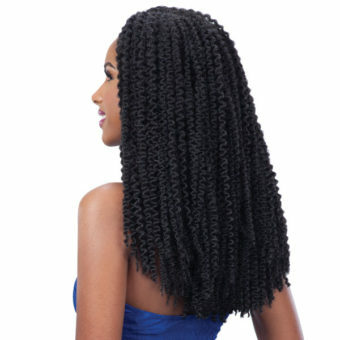 Easy to crochet the hair and complete the style. 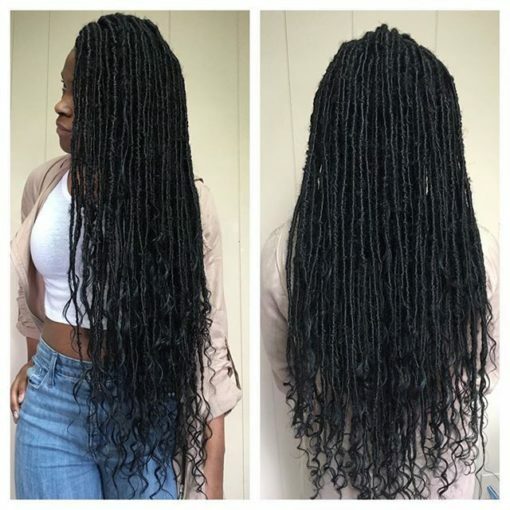 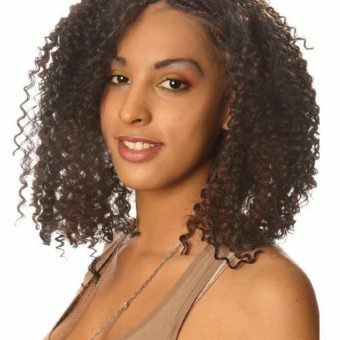 The lightweight look of the Goddess Locs, which uses wavier strands to create a softer and slightly weathered loc, was created by the natural hairstylist and trichologist years ago and today. 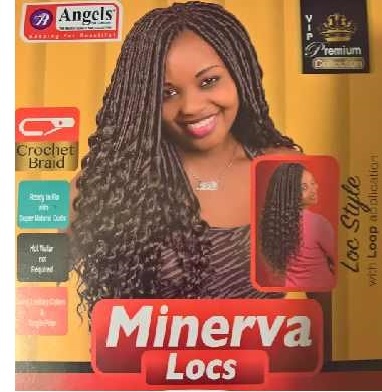 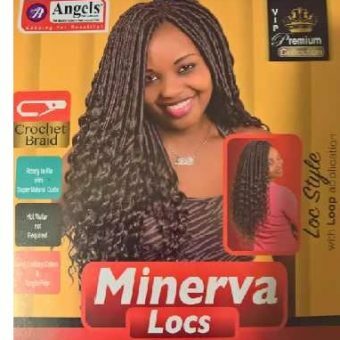 This synthetic loc pack contains several strands that can be easily braided into your hair to quickly achieve your ideal look.